Bark Chips is a 100% natural, biodegradable reptile substrate made from sustainable wood bark. The ideal decorative substrate for humidity-loving reptiles, amphibians and invertebrates from tropical and forest environments. Its hygroscopic properties regulate the terrarium’s humidity in a natural way by absorbing and slowly releasing moisture. Stimulate’s natural digging and burrowing behavior, and discourage crickets to hide in the substrate. Spread a 1-2” layer (3-5 cm) of the bark on the terrarium floor. Water or mist the substrate according to the humidity level required. Use an Hygrometer to monitor the level. To increase air humidity in well-ventilated terrariums or those with very high humidity requirements, place an terrarium substrate heater underneath the terrarium. 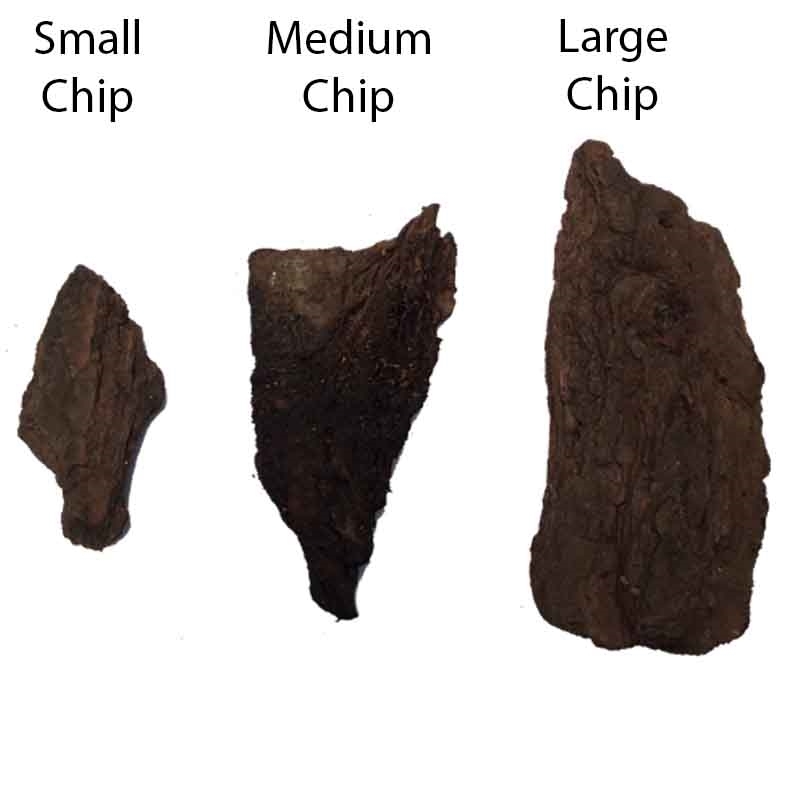 The small chip-size of the bark increases heat conductivity even when left dry. Spot clean the bedding on a daily basis, rinse the substrate in hot water for intermediate cleaning, and completely replace with new bedding every 8 weeks or when necessary. 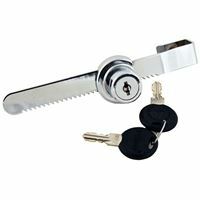 These Sliding Cage Locks are used for making sliding door reptile enclosures secure.